Reno, NV (January 2, 2015) – Terri Ogden has joined the Estipona Group as Director of Client Services. In her new position, Ogden is responsible for helping clients articulate their needs and goals and then working with them to develop a marketing strategy. She also keeps the creative team informed, on budget and on deadline; she develops customized marketing programs for her clients; and she provides market research and analysis. Ogden joins Estipona Group after working with CTV Media, Inc. for the past nine years. She served as a media planner and buyer, managing national sales campaigns with multi-million dollar budgets for a variety of clients including a major women’s retailer, a home-improvement retailer, consumer packaged goods, universities/colleges, healthcare providers, and business-to-consumer products. 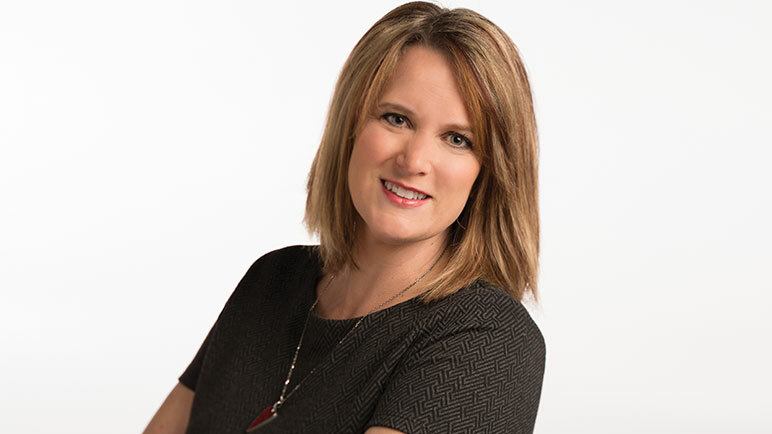 Prior to working with CTV Media, Terri was a TV news producer for CBS affiliates in Reno and Las Vegas and worked as an account coordinator and production manager at a Reno-based advertising agency. A nearly native Nevadan, Terri is a graduate of the University of Nevada’s Reynolds School of Journalism. For more than 20 years, the Estipona Group Advertising and Public Relations team has been providing marketing communications that arrest, engage and deliver results to clients throughout northern Nevada, California, Washington, Alaska, Michigan and the western United States.